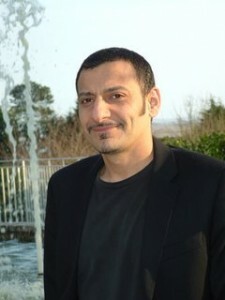 Shehzad Malik is a Psychotherapist and trainer. He has a degree in Psychology and is a qualified Social Worker with over 25 years of experience working with people. He worked as a drug counsellor for nearly 13 years. He was Deputy Course Director of the ‘Post Graduate Certificate and Diploma in Drug and Alcohol Treatment’ at the University of Leicester Medical School. Since 2008 he has taught on the Foundation Degree in Drug and Alcohol Counselling and Treatment at the University of Leicester. He is a UKCP registered Psychotherapist and has a Diploma in Brief Strategic Therapy. He has trained in NLP, Hypnosis, EFT, and Motivational Interviewing. He has a longstanding interest in Mindfulness and is currently engaged in research into using this with Drug and Alcohol users, as the final part of his MSc in Mindfulness Based Approaches at The Centre for Mindfulness Practice & Research at Bangor University. He offers Therapy, Coaching & Training nationally. 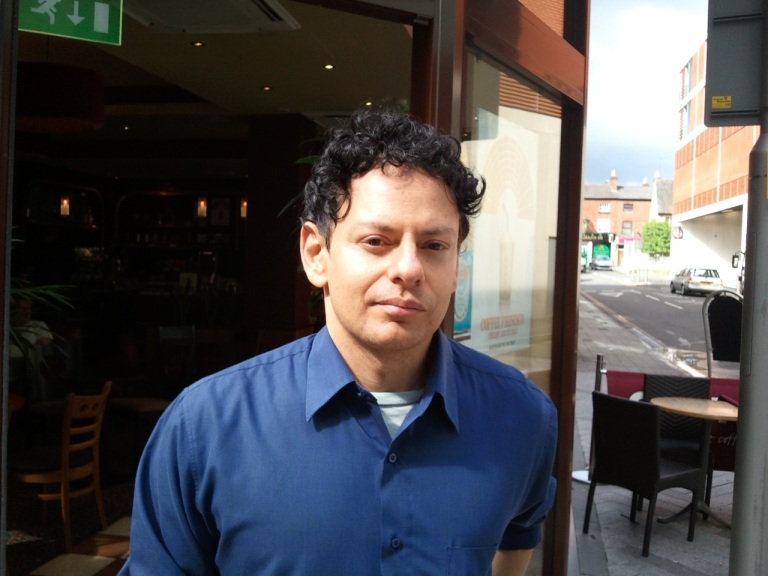 Junaid Zico (BA Hons, Dip HE Nursing, Dip Hypno-psychotherapy, PG cert CBT) is a trainer and therapist registered with the United Kingdom Council for Psychotherapy (UKCP). Following his degree he trained as a Psychiatric Nurse. He has 20 years of experience within the NHS in a variety of settings including Acute Psychiatry, Eating Disorders, Substance Misuse Counselling, Smoking Cessation and Primary Care Therapy. His work within the drug and alcohol field included prescribing, counselling and health promotion. He was involved in setting up a blood borne viruses and vaccination clinic. He has been involved in running a range of groups including Anxiety Management, Overcoming Depression, Confidence Building and Guided Imagery. He has an eclectic approach including Motivational Interviewing, Cognitive Behavioural and Solution Focused Therapies. He has a special interest in the mind/body connection and incorporates skills from Neuro Linguistic Programming, Positive Psychology, Imagery and Mindfulness based approaches. He is a registered hypnotherapist. He also works as a tutor at the University of Leicester on the Foundation Degree in Drug and Alcohol Counselling. He provides trainings nationally on a range of topics. He also provides therapy on a one to one basis and Guided Imagery and Relaxation classes in Leicester.